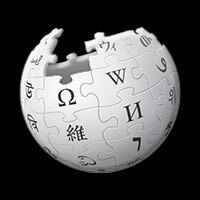 Say Something was written by Ian Axel, Chad Vaccarino and Mike Campbell. It was recorded in 2013 and released on September 3, 2013 from the album Is There Anybody Out There. Please Note: You can play A instead of Aadd4 and G instead of Gadd2 and Gsus2. Give them a go as they are all easy to play and add a nice touch to the song. 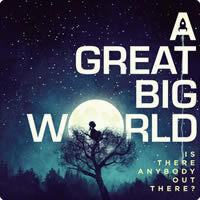 A GREAT BIG WORLD chords and lyrics are property and copyright of their owners. 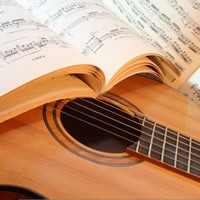 "Say Something" chords and lyrics are provided for educational purposes and personal use only. © Copyright 2019 All Rights Reserved.